Jim James dreamed of a place that the alcoholic and their family could visit that was similar to a country club, but was free from alcohol. That dream came true in the 101 Club. It is a rural recreational setting on 80 acres of land, allowing the alcoholic and their family to learn to laugh and play together. 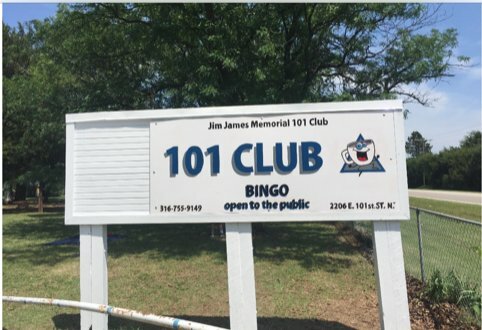 The Jim James Memorial 101 Club also runs a Bingo game every Sunday afternoon to help support the club. We also have an ATM at the club. One of the last things Jim James created, was a cemetery at the 101 Club. His wish was that no alcoholic, no matter how poor, would have to be buried in a pauper's grave. Instead, he could be buried by his friends and with his friends. The Jim James Memorial 101 Club is a private club for the exclusive use of active members of the recovery facility and for people who commit volunteer resources to the club. Memberships for individuals and households meeting these requirements cost $100 per season, which runs May 1-April 30 each year. Members enjoy full access to and amenities of the club during open hours, as well as invitations to events, swimming, fishing, tent camping and many other benefits. The club and its grounds are alcohol- and drug-free. Pets are not allowed. 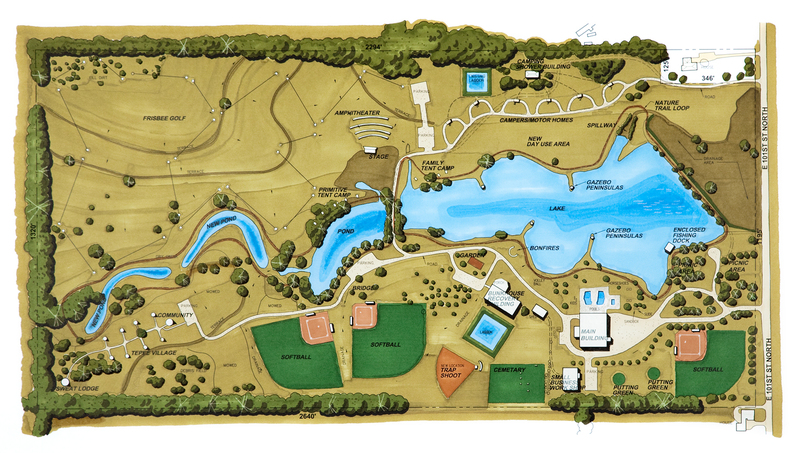 The 101 Club Vision includes disc golf, prayer tepees, additional softball fields, RV camping spots, shower house, amphitheater and much more.